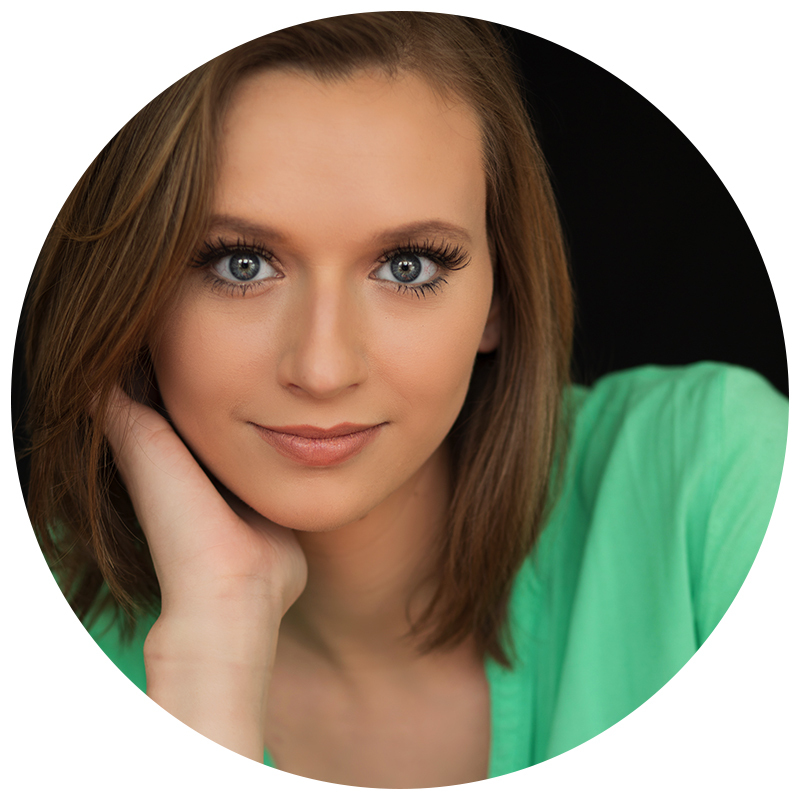 I went to update my headshots, and the entire experience was wonderful. Very professional, and for someone who normally feels camera-shy I felt so comfortable there (which shows in the results with the pictures). Special shout out to the wonderful makeup artist as well. Just an awesome photo shoot experience across the board. My awesome shoot with Y.E.C. Creations! Still can't get over how amazing these shots came out! My business partner and I did a photo shoot and I must say we were very impressed by the entire experience. We were a tad nervous of the unknown when learning of the initial investment but later experienced it was worth every penny! YEC’s team for hair and makeup was outstanding! Everyone was friendly and professional. Yvonne had sparkling water and strawberries waiting for us. They were all on time and waiting for us. Her studio is absolutely adorable and the photo shoot was amazing! Yvonne is so passionate about her work. She had the poses we would go into sketched out and went to work. Not only was this an absolutely wonderful experience but we felt beautiful and catered to. I’m the type of person that finds it hard to go with the flow and have to put my input even if it’s a tiny bit…lol, but the team at YEC’s professionalism and expertise put me completely at ease. I’m so confident my photos will come out absolutely amazing. Thank you YEC! My biggest fear was worrying about poses knowing I'm not a tiny girl anymore. But you put my fears to rest by guiding me each step of the way from beginning to end. I recommend you to EVERYBODY! My overall experience was so amazing. When you have a great team that knows what they're doing, Trust them, they got you!!!!! Thanks to you and your team for making me look and feel AMAZING! Y.E.C Creations thank you so much for my new headshots! I HIGHLY recommend you guys to a ll my friends! Y.E.C. Creations was so wonderful and made me feel really comfortable while shooting, (which for me can be a struggle:) Check out her page!!!! Thanks Yvonne!!!! Of course I was nervous because I had never done a photoshoot like this before. There are so many beautiful pictures I've seen of other women, but my question was: "Would my pics turn out as good as theirs?" Well, when I had my reveal, my fears went away. They looked amazing. I gave my Black Book to my husband, his mind was blown and said it was the best present ever. I would recommend Y.E.C. Creations to all my girlfriends. You are punctual. You are professional. You listen to your clients and their specific needs and style. You really want to show women their beauty on camera. The glamour session is a fun and unique experience!